Hi readers.. It’s been long time and here I am back againnn :)… just want to say “Selamat menunaikan ibadah puasa! !” for Moslem friends.. Another 2 weeks more we will celebrate Hari Raya Puasa which is fallen at 17th July 2015 to be exact, that’s another long holiday tho, lets plan another get-away from the routine. So, keep the spirit on guys!!! 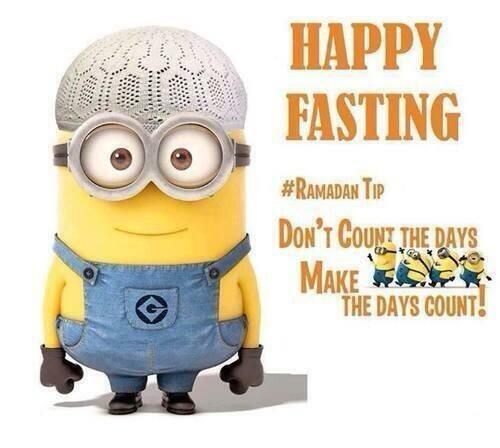 Happy fasting :). Peace! !